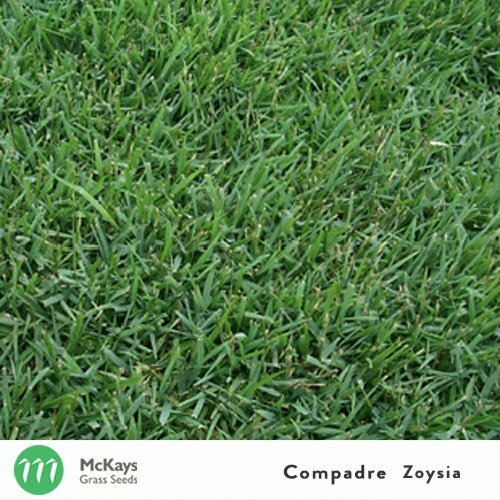 McKays Parks Blend is a combination of the highest quality Turf Type Tall Fescue and Kentucky Bluegrass that is perfect for the cooler climates in Australia. Designed to thrive in frosts and cold winters in areas such as (but not limited to) Tasmania and Canberra, the Parks Blend provides a soft, dark green lawn that looks amazing all year round. This grass requires watering in warmer weather to retain it’s lush, green appearance. This grass is perfect for residential lawns, parks and recreational areas in temperate areas of Australia. 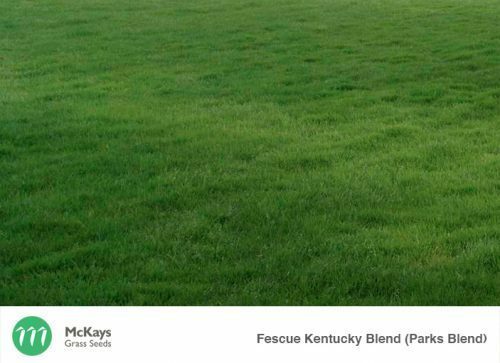 For further detail regarding each of the seeds in this blend go to Kentucky Bluegrass and Turf Type Tall Fescue. New Lawns: 30 grams per square meter (3kg/100m2). Overseeding: 20 grams per square meter (2kg/100m2). For more information see below for Description and Features to see if this grass suits you! 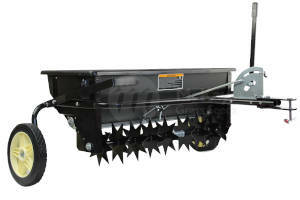 Sowing Tips: Broadcast the seed at, or very near, the soil surface and incorporate lightly with raking. To ensure best coverage and avoid seed wastage we recommend using an appropriate seed spreader for the size of your area. Soil must remain damp throughout the germination period of both seeds and must be maintained for at least 1-2 weeks after sowing, through irrigation or natural rainfall. 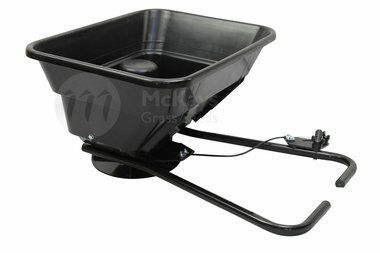 Adequate water supplies need to be maintained until the grass is fully established. Optimal Planting Time: The optimum temperature for Parks Blend is in the range of 15ºC to 28ºC. Germination expectations: 10-21 days (climate dependent). Due to the slower growth of the Kentucky Bluegrass full establishment can take 1-2 months. However, once established it spreads quickly via its extensive rhizome production. Water: Parks Blend loves water and will need a good, reliable water supply in order to ensure optimal performance, particularly in warmer weather. 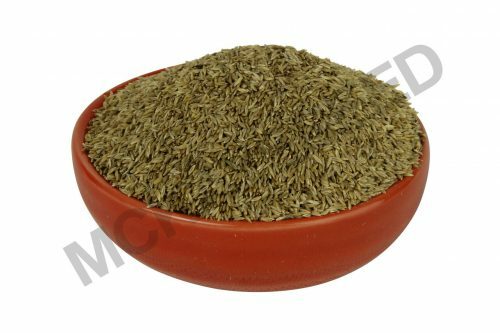 It has higher water requirements than many other grasses. Watering should be deep and less often to encourage the roots to deepen in search of moisture. This will produce a more drought tolerant and disease resistant turf. Fertilising: Careful attention will need to be paid to fertilise the new lawn frequently during it’s first year, 3-4 times is recommended in the growing season. First Mowing: Lawn mowing heights will need to be kept much higher than most other grasses for residential use. Recommended mowing height is approximately 18 – 25 mm on lawns/sports fields. 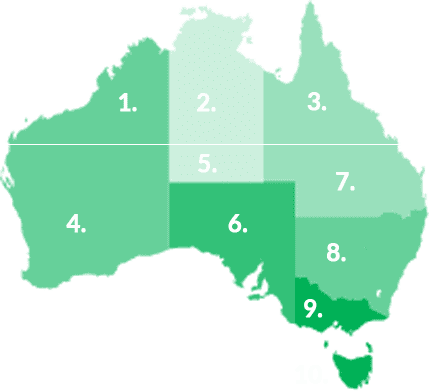 Mowing Frequency: During it’s peak cool season environment, lawn mowing will need be carried out around once a week to ensure the lawn doesn’t suffer from having too much green leaf removed in a single mowing. It must be remembered by homeowners who are using Parks Blend in shaded areas, that lawn mowing heights may need to be increased for these areas. The longer green leaf blade is necessary for the lawn to power more photosynthesis under diminished light levels. At temperatures greater than 30ºC and in freezing temperatures it will go into dormancy but will recover when the preferred temperature returns. Independently Tested: 85% Min Germination, 98% purity. A seed testing certificate is available upon request. 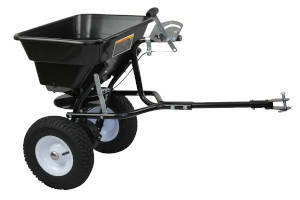 Ideal Usage: Residential lawns, commercial landscapes, parks & playgrounds. Warm season grasses thrive during the warmer months in Spring and Summer and may go dormant in cooler climates through winter. REPEAT BUYING We have bought quite a bit of this product on many occasions and have been really pleased with the outcome. We will buy again.